With three award-winning locations to choose from, Mountz Jewelers has been serving all the jewelry needs of residents of central Pennsylvania for over a generation. Whether it is in preparation for the big day with Diamond Engagement Rings, Wedding Bands and Bridal Jewelry in Camp Hill, PA, holiday gift giving time and the search for the perfect pair of Diamond Earrings, Anniversary Rings or Diamond Necklaces, or a treasured family heirloom that needs to be restored to its former glory, the fully trained staff at all three jewelry stores in Pennsylvania are there to meet your every need. They know how important diamond engagement rings and wedding jewelry are to a couple. That is why many of their sales staff are accredited jewelry professionals and gemologists from the Gemological Institute of America, and all of their staff is continually trained in the latest information. This assures each couple that comes into Mountz Jewelers can have the expectation of all their questions being answered knowledgeably and professionally. They take the time to explain the different levels of color and clarity, advise them on the various cuts that are available, and help them find a diamond engagement ring that exceeds their dream while staying within their budget. The staff is also professionally trained and certified when it comes to offering appraisals. 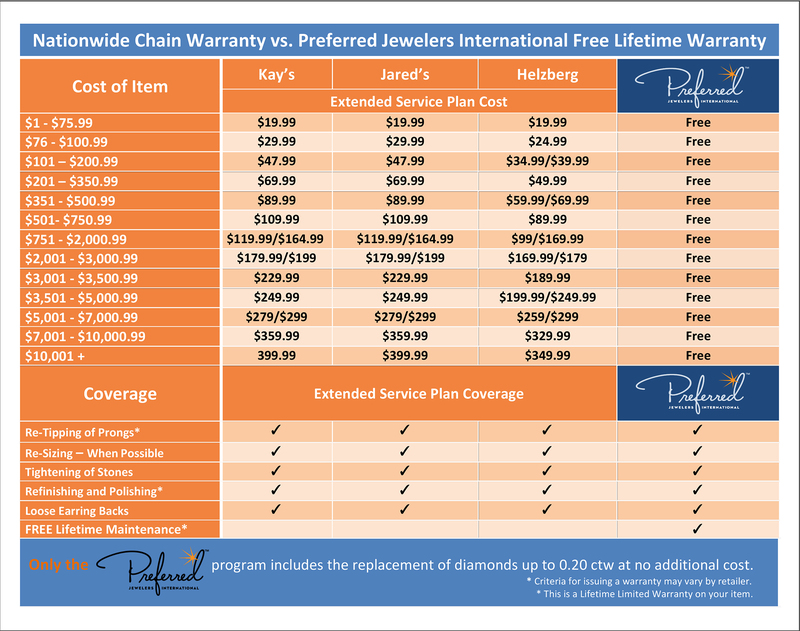 They can grade each piece of fine jewelry and be able to offer the full value if you are looking to sell off old unwanted jewelry that you no longer wear. 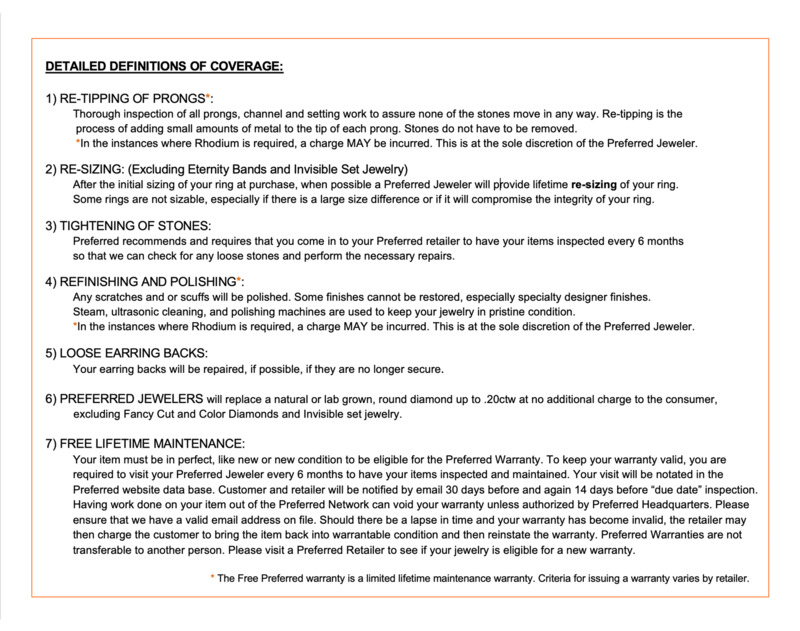 They can also offer these appraisals as a way of keeping the proper insurance coverage on your fine jewelry. They also employ trained watch technicians to provide in-house watch repair as well. Best of all, they also have a team of artisans who can help you realize the full expanse of your vision by creating unique custom designed jewelry featuring loose diamonds. Imagine having diamond wedding bands unlike anyone else’s in the world, or surprising your wife on her birthday with a one-of-a-kind diamond necklace. Their craftspeople can make these dreams a reality for you. Whatever your fine jewelry needs are, a visit to any of the three Mountz Jewelers jewelry stores will show you that those needs will be met and exceeded.